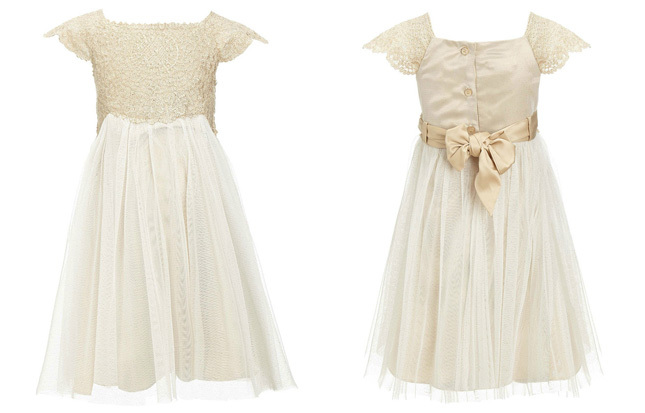 Turn your flower girl into a little princess for the day with these gorgeous high street finds! 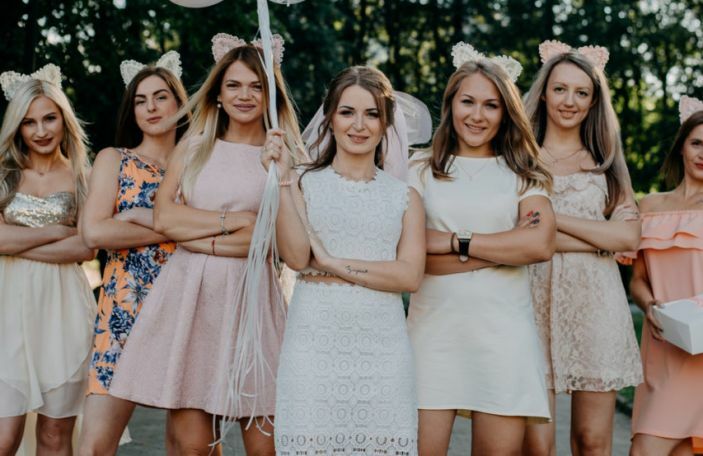 It's no secret that planning a wedding is expensive work, right? Right! 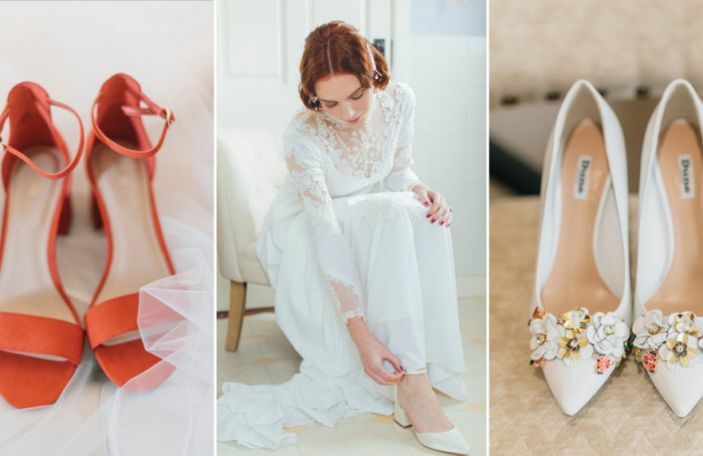 We're here to help soften the blow when picking out the perfect gown for your little lady, by rounding up 10 of the cutest and most affordable flower girl dresses from the high street - yay! This gorgeous ivory dress from Next is completed with a dipped hem and beautiful beading and jewels on the shoulders and back of the dress. This will set you back a mere €59, be rude not too, eh? This is the 'Storm Dallas' dress from Monsoon and to be honest, we kinda wish they made them in adult sizes - how gorge is this?! 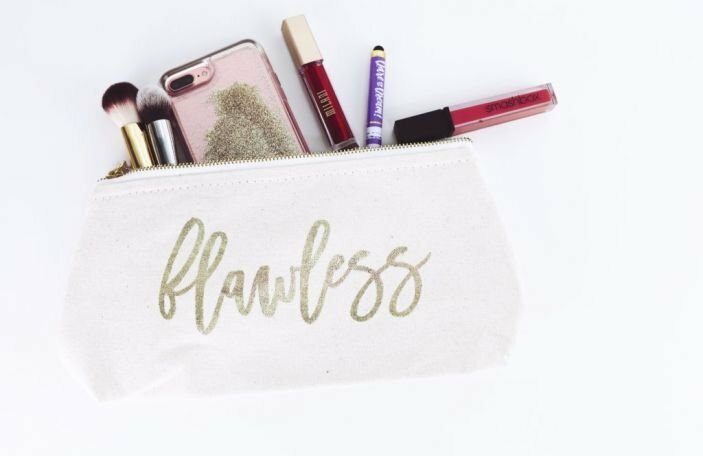 It's €95 and available online or in store. For the littler lady in your life, this very cute glitzy tulle and lace dress is so perfect - we love the gorgeous capped lace sleeves! 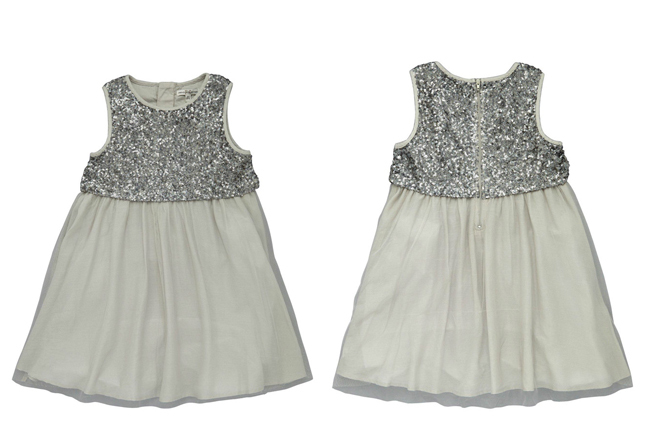 The Baby Estella Glitter dress is €66 from Monsoon. 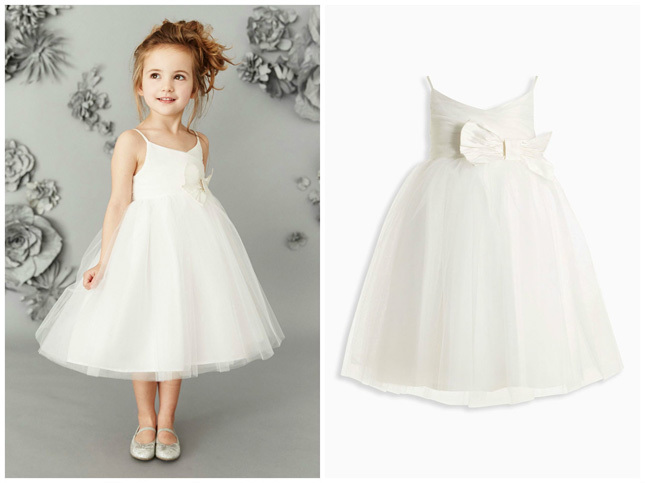 Turn your flower girl into a little ballerina for the day with this ivory tulle dress from Next. Prices start at €71. Agh! 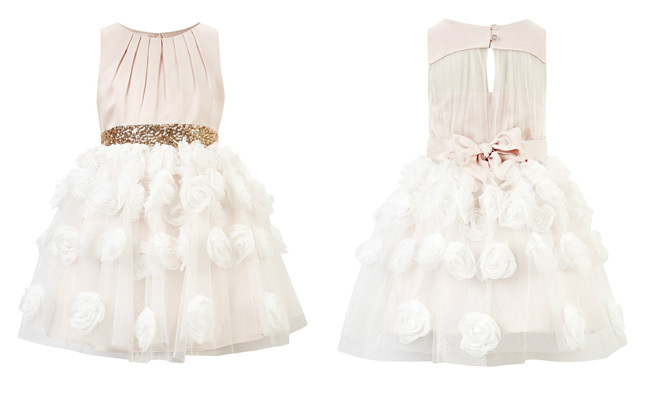 The detailing on this dress is fab - from the rousing and the beaded belt to the sweet roses that adorn the tulle skirt. 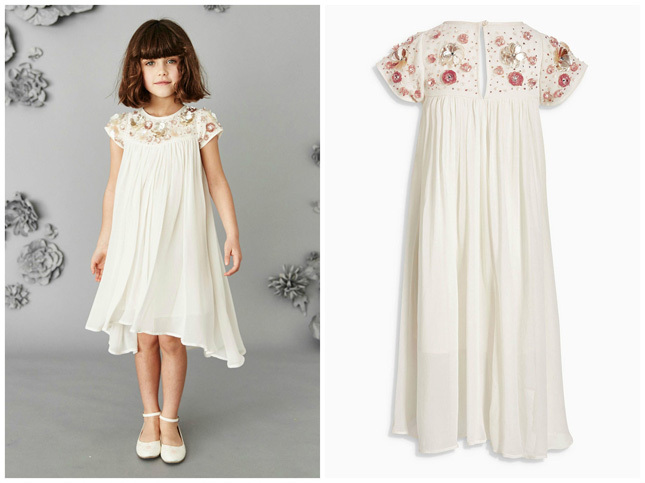 The 'Priscilla Roses' dress is €78 from Monsoon. 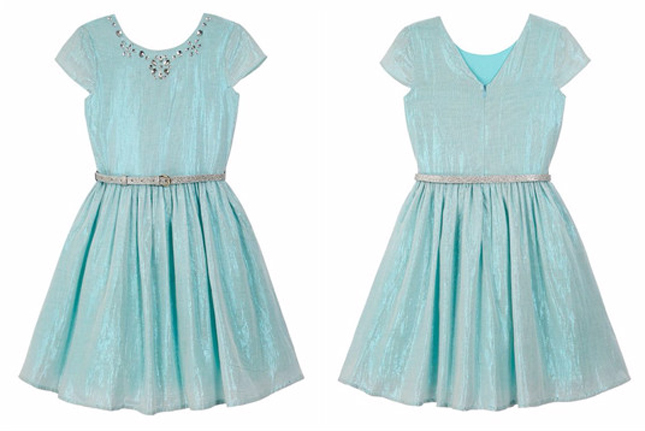 For a pop of colour, we love this Yumi Girl turquoise green metallic dress from Debenhams. 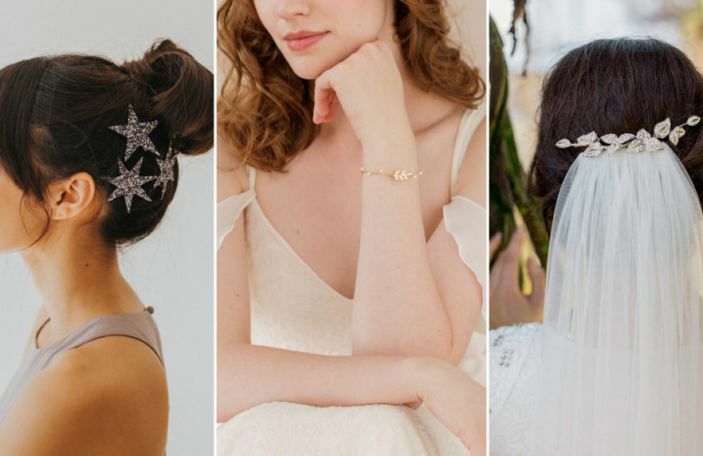 It comes with the silver glitter belt and is definitely the perfect addition to affordable flower girl dresses, at only €42! This gorgeous grey French Connection frock features an embellished bodice covered in glitzy sequins. 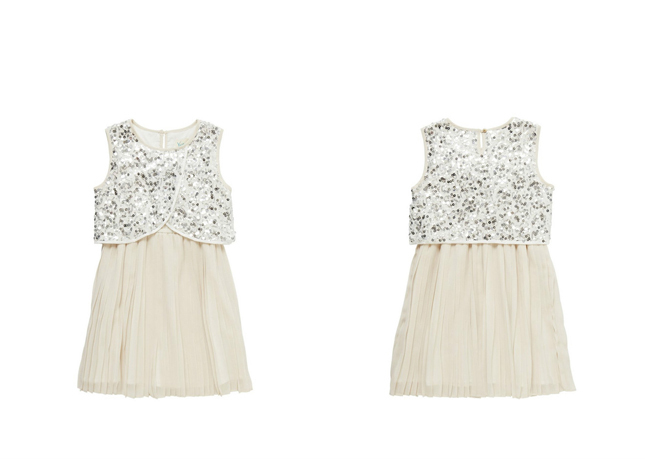 This sleeveless dress is lined with a tulle tutu underlay and is €85 from Littlewoods Ireland. How cute is this Little Dickins and Jones dress from House of Fraser? We adore the gold sequin bodice and rose detailing around the waist. Also, did we mention it's now around €48? Run, don't walk! 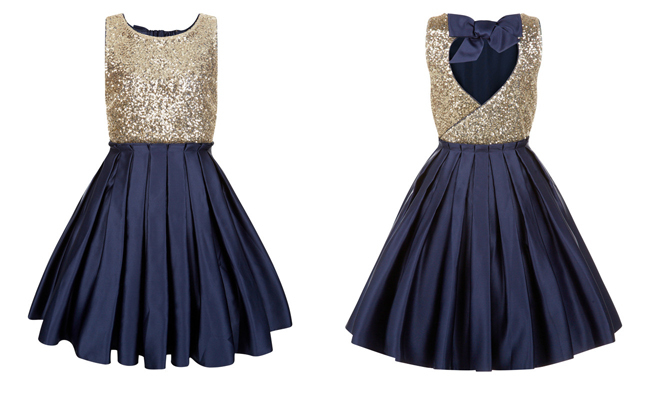 More sequins (no surprises there), combined with this rich navy satin pleated skirt definitely gets the royal seal of approval from us! 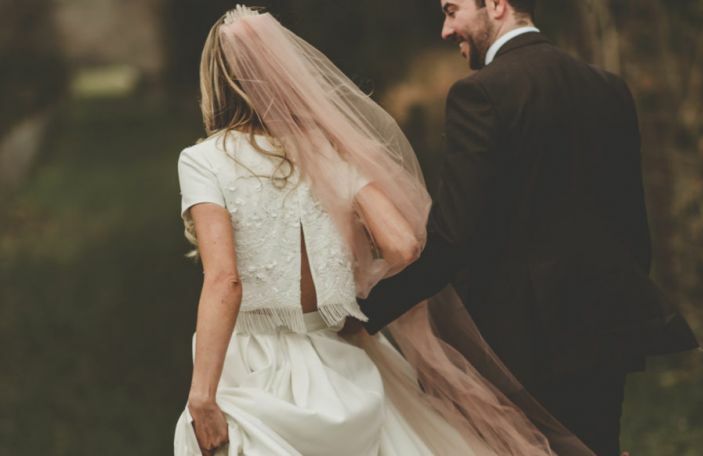 We especially adore the cut out and bow on the back of this dress - so sweet! The 'Kendall' dress is €99 and available from Monsoon.